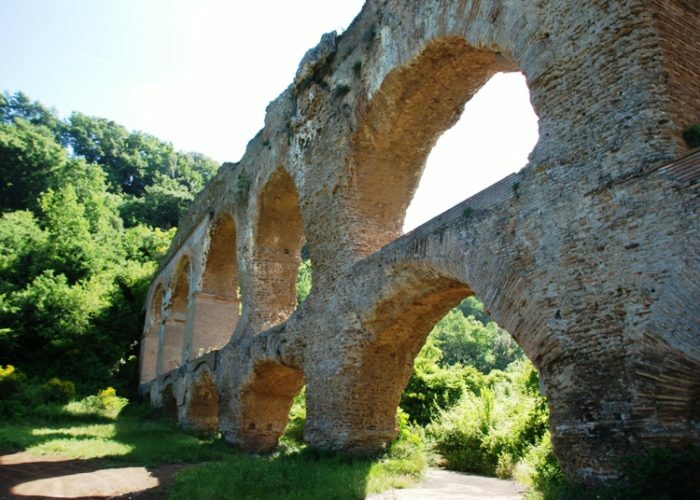 An off road trip to explore the Valley of the River Aniene where laid the sources of the five oldest, longest and healthiest aqueducts of Ancient Rome. Private guiding and transportation. Appropriate Equipment and water. Pick up and drop off by the Metro station Monti Tiburtini. Eleven aqueducts built over a span of 500 years supplied the city of Rome. 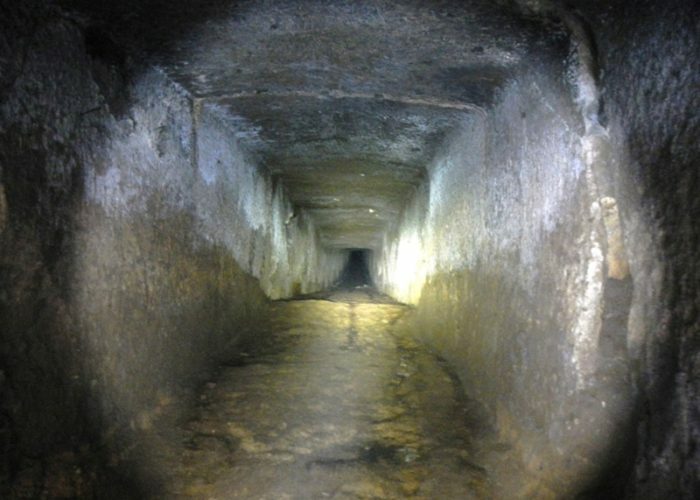 While their visible remains appear definitive impressing, the great bulk of the Roman waterway system ran below ground. Channels bored through rock or dug below the surface carried the water to destination using gravity to maintain a continuous flow. 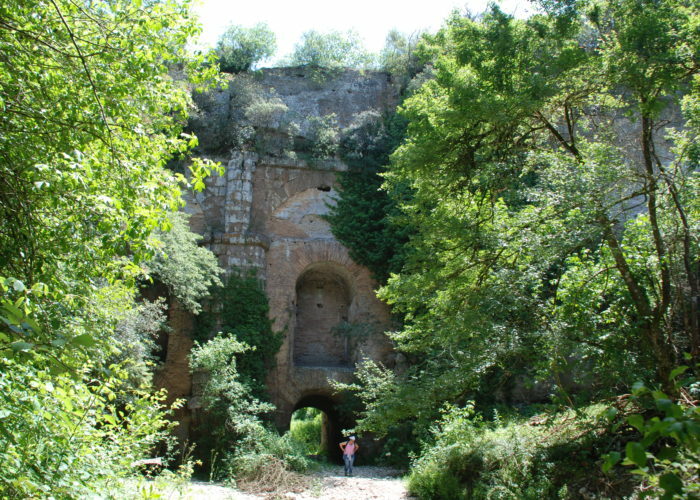 Driving a pick-up trough the countryside we’ll reach the area of the Aniene cleaves to discover the hidden magnificent bridges on which the aqueducts water channels, emerging from their subterranean conduits once crossed the valleys to renew their underground route on the opposite slope. Some of these bridges extended for more than 100 mt and supported even roads parallel to the aqueduct conduits. We’ll walk as well into some of the dried “specus” and into the subterranean service galleries used for the cleaning and maintenance of the aqueduct conduits. Finally you’ll see the imposing arcades that carried the water trough the flat lands where was otherwise impossible to maintain the flow of the water stream. * Comfortable walking/trekking shoes and long pants recommended. Package lunch provided by participants. No restaurants or bars available during the tour.